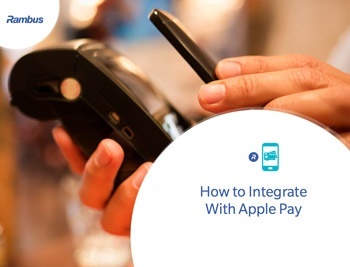 How to Integrate with Apple Pay? Home > How to Integrate with Apple Pay? Currently, more than 1,000 banks across the world support Apple Pay. To integrate with Apple Pay, issuing banks need to adopt or be supported by a range of technology. Banks have several options to connect with Apple Pay. Why do banks need to integrate?